Hey loves, welcome back to my blog. I have another exciting post on another product that is releasing with the Mirabella Holiday Collection, which is the Jewel Thief Collection. This collection will be available in the beginning of October. I already reviewed the eyeshadow palette from this collection, so if you are interested in checking that out, you can find it here! 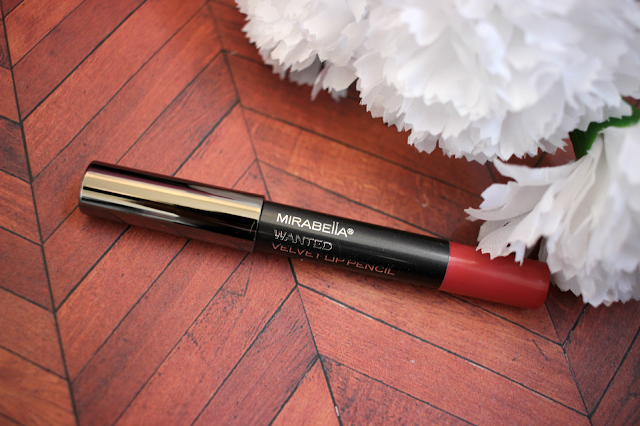 With this collection, Mirabella released a new Velvet Lip Pencil in the shade Wanted. 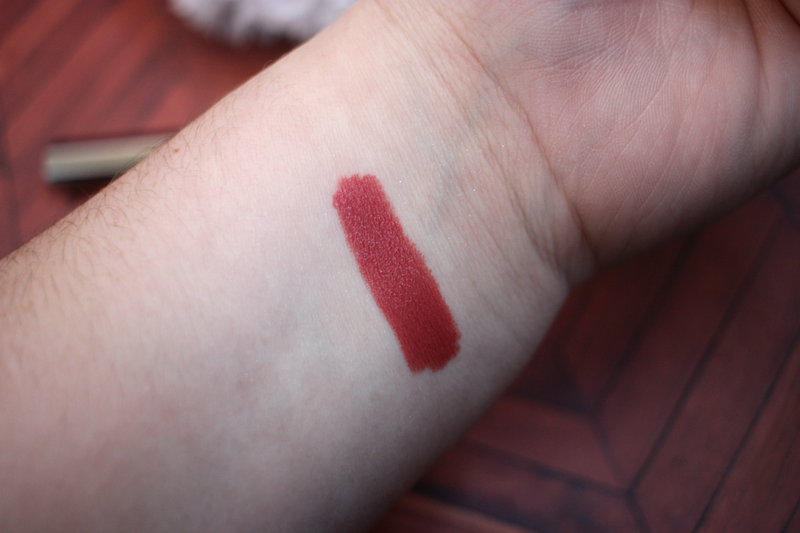 I own one of the velvet lip pencils already, so I was very excited to receive this new shade. Aside from this new limited edition shade, they also have 6 permanent shades. And they retail for $25.00 each. 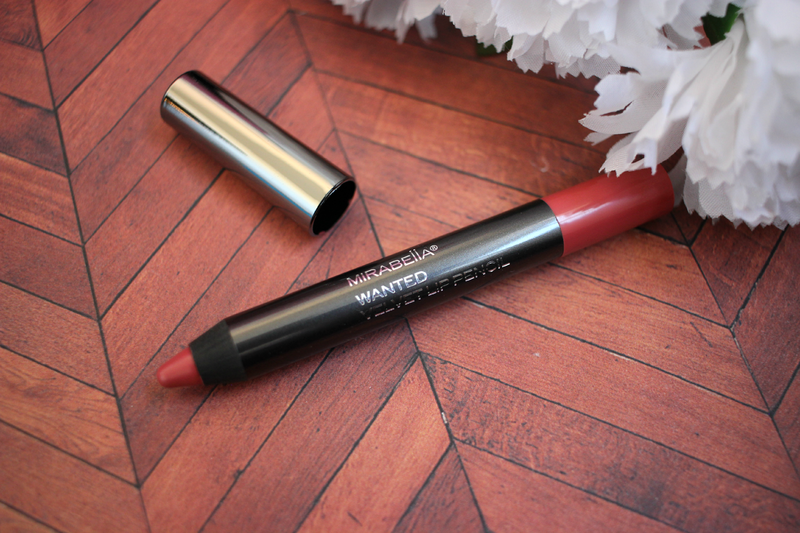 Wanted is a beautiful mauve shade. It is the perfect shade for the holiday time and its also great for just a everyday lip color. 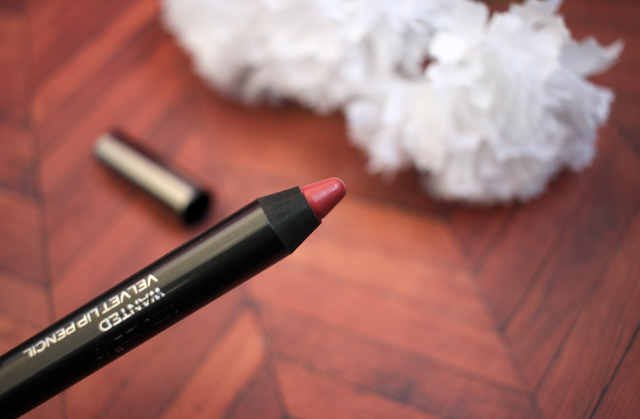 I love the texture of these lip pencils. They glide right onto the lips and they're not drying and do not sink into the fine lines in my lips. Also, they last for hours and have great pigmentation. I highly recommend this shade for this time of year. It is perfect, and I know I will be wearing it a ton this holiday season! This product was sent to me, but all opinions are my own.